Glass Pool Fences: Merging Style with Safety - YoursTrulyHandmade.com - DIY, Home Rennovations and a lot of crafts! A swimming pool is the ultimate backyard luxury and the focal point for outdoor family fun. For young children and pets however, swimming pools can also pose a safety hazard. Having a pool safety fence in place is necessary to ensure that curious little ones are protected. When choosing a pool fence, there are a few things to consider: safety, style, and durability. 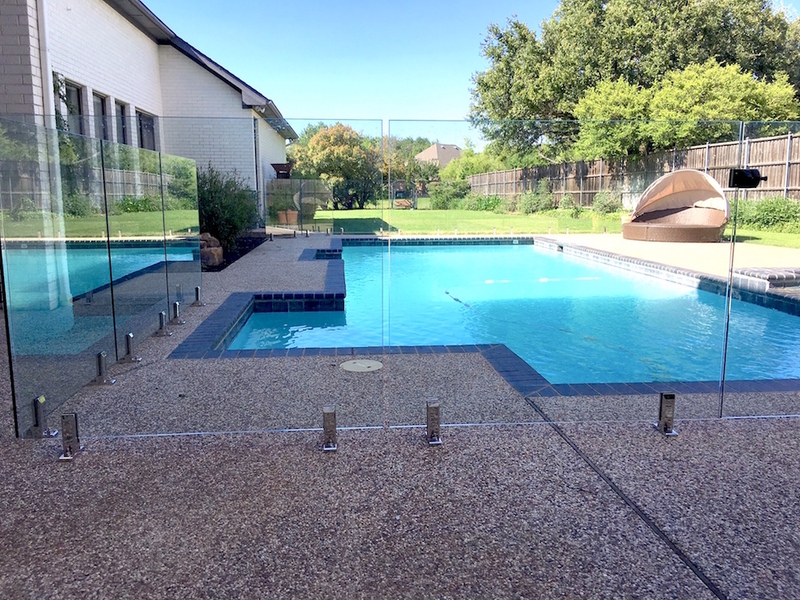 The latest trend of frameless glass pool fencing combines the best of all worlds. Glass pool fences are an attractive option to create a safety barrier around your pool while maintaining your view. Glass pool fences are engineered to meet pool safety code, with self-closing and self-latching gates to keep the pool area secured. A lockable childproof latch brings extra peace of mind, knowing the kids can play safely in the yard while the pool is safeguarded. The climb-resistant panels provide views into and out of the pool area, allowing you to keep an eye on your little ones at all times. Standard heights for pool fencing depend on local code, and are typically 4ft or 5ft tall. Glass inherently maximizes your space by making your yard appear larger. It’s a great choice for small backyards! The sleek combination of glass and stainless steel lends a modern, elegant look to any outdoor design. Not only will your backyard be much safer, your home will look as if it belongs in a lifestyle magazine. Though they appear delicate, glass pool fence panels are made with ½” thick tempered safety glass, which is very durable and resistant to breakage (six times stronger than regular float glass). 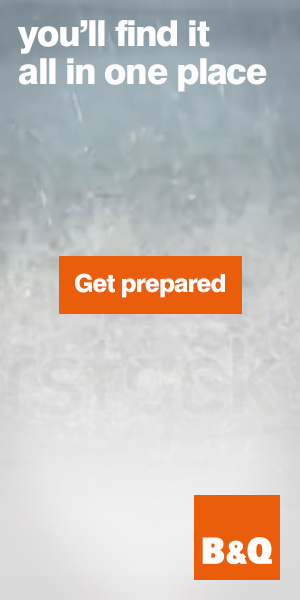 The marine-grade stainless steel hardware is also rustproof. 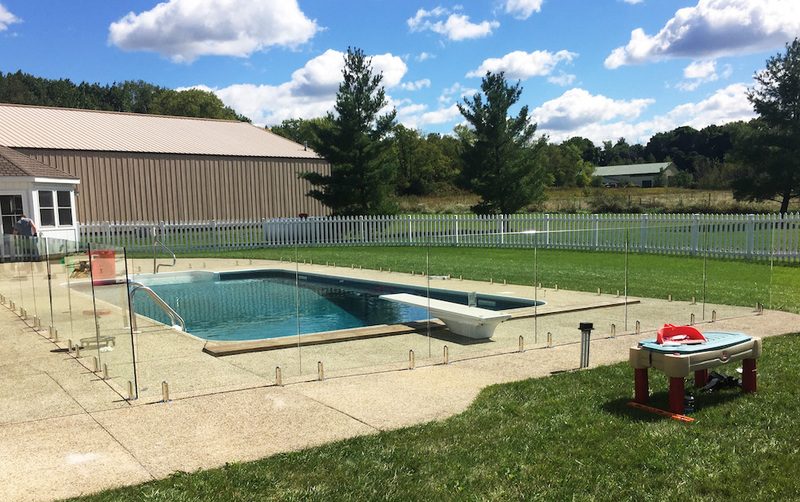 Unlike traditional wood, iron, or mesh fences, glass pool fences do not require any maintenance or upkeep. These durable fences will retain their beauty for a lifetime. A simple wipedown with mild soapy water every 8 weeks is all that’s needed to restore panels to crystal clarity. If you’re considering a pool fence, glass may be a great solution. A pool fence gives parents the freedom to spend less time worrying and more time enjoying their backyard oasis. With a glass pool fence, your backyard will be ready for poolside entertaining this spring!